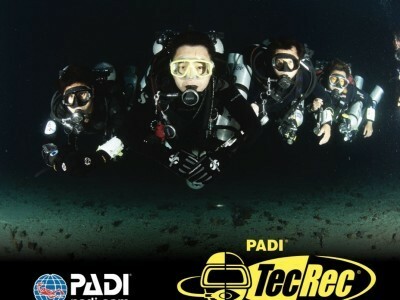 PADI TEC REC 40 – 45 with the option of TecRec 50 depending if you meet the starting requirements. Accommodation – Home stay with fan. Optional Upgrade if you would like AC. Rental Tec gear (preferable already a dive computer capable of doing gas switches and a Bottom timer. Finning Work Shop- Back Finning, Helicopter turns, gas management and dive planning.